Anze Kopitar could not be stopped as he ran rampant with four goals for the Los Angeles Kings in the NHL. 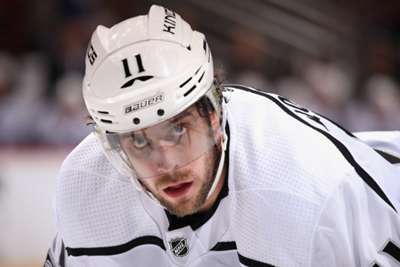 Kopitar – a two-time Stanley Cup champion and four-time All-Star – scored four goals for the first time in his career as the Kings routed the Colorado Avalanche 7-1 on Thursday. It took Kopitar's tally to 33 goals for the season. 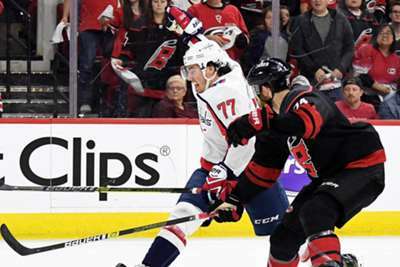 The 30-year-old has been in the NHL for 12 seasons, but had yet to tally that many goals in a game. He had a hat-trick on three separate occasions. Kopitar's Kings are 40-27-7 and occupy the second wildcard spot in the Western Conference, just two points clear of the Dallas Blues.